Your home is the biggest investment you will make in your lifetime and you home’s roof is the number one protector from the elements. Protect your investment and improve the beauty and confidence of your home with a beautiful new roof from a leader in residential roofing. Hubbert Roofing has a long list of customers right here in central Texas. 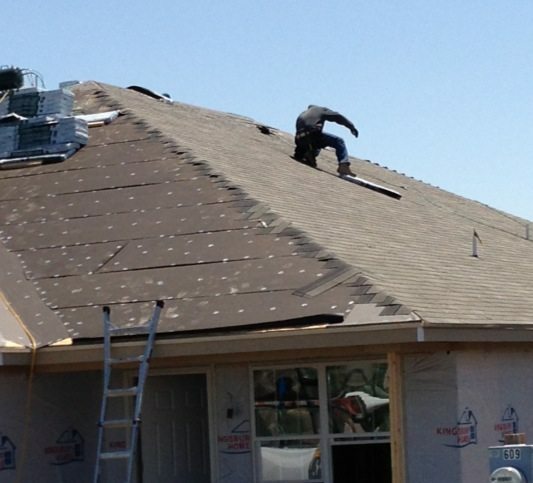 Hubbert Roofing has been in the Harker Heights area for a very long time. 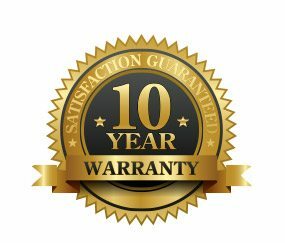 The experience offered by owner Donnie Hubbert and his team of roofing professionals is second to none. Hubbert Roofing was bred from a long line of roofers and takes great pride in providing residential roofing the old fashioned way, right!!. That’s right, we learned from years of experience and our roofs last for generations. Hubbert Roofing located in Harker Heights Texas, which is just outside of Killeen Texas, is dedicated to the satisfaction of each and every roof we install. We offer professional same day installation on tear offs and re roofs. We aim to leave your property cleaner than when we found it. We offer residential roofing materials in a variety of styles and colors. We supply proper roof and over hang ventilation. We use the most modern equipment and finish the job on time. Sounds like a lot to promise? Well give us a call and allow us the opportunity to earn your business.